Nothing that says Florida more than Palm Trees. You can find the Palm trees you want and need in Ruskin Florida. These are the quality palm trees that can be utilized within a home or residential setting. There are a variety of palm trees that are located in our state of the art facilities, and we have palm varieties that are found all over the world. You can buy our lovingly raised palm trees and enjoy the variety you may need for your home or business. One of our featured palms is the Sylvester Palm. This is a quality medium height palm that has the beautiful palm fronds. Sylvester palms are just one of our quality trees. It is one of the wonderful items you may need when looking for palms. Sylvester palms are one of the quality palms you can find at our farm. Wholesale palm trees Florida are available for your needs. A Quality Plant can be your home for Sylvester Palms or many other palm trees that are found all around the world. In addition to the above Sylvester Palms we also have Bismarck Palms, Classic Royal Palms, Palmettos and Canary Island Palms and many others. We do sell primarily in Florida, but we have international ties as well and can ship all over the world if need be. We can give you the palms available for your needs. Get the best palms in the Sunshine state with A Quality Plant. It is one of the ways you can make sure you get the tropical trees you seek. Our gorgeous and lovely, wholesale palm trees are available for you, and can help provide the tropical image you are seeking. A Quality Plant can be your premium location to provide shade, drama, and excitement to your location and environment. These are the benefits you can utilize with great palms. It is one of the options you can utilize for the palm trees you choose. They have the palms you need at the prices you can afford. Most people don't know that there are over 2,500 varieties of Palm trees. They offer advantages of tropical living and impress users. Sylvester Palms are just some of the quality trees that can Increase value, and curb appeal on your property. Sylvester Palms are the items you might need when getting palms. Our Palm tree farm in the Sunshine state can cater to your needs, whether you want the majestic Sylvester Palms or some other variety of palm. Customers can get the options they need in trees when choosing to use A Quality Plant in Florida. These are the amazing trees you need. These are the palms you will be excited to own. Buy the items you choose when you are looking for the quality palms for your business or residence. Sylvester Palms are some of the quality trees you can find at A Quality Plant. This is the option you need when getting quality for your residence or business. 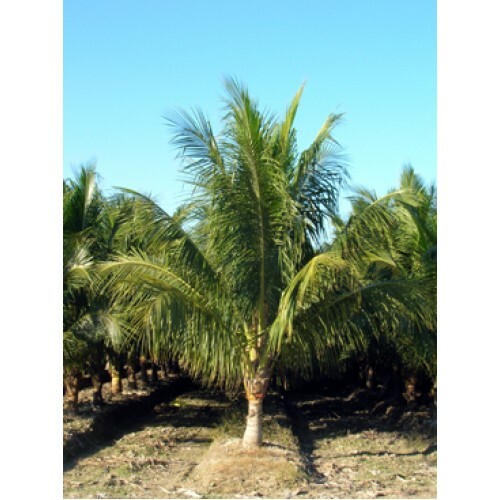 Sylvester palms in particular are great palms that are available from our nuturing facility.